The holiday break is a great time to take a step back from school and work to spend time with family. It is also a perfect time for your team to participate in a tournament. There are certain situations in tournaments that can present themselves that a team normally wouldn’t encounter during regular season play. Because of the unique structures of each individual tournament, the rules, scoring and standings systems may have slight tweaks to what teams are accustomed to. Be sure to review any tiebreaker and scoring rules that may be different before heading out to a tournament. When planning out the tournament, teams should keep in mind the balance of extracurriculars with ample rest and food. You want to take advantage of the time you are spending in a new city but also be phsically ready to play come game time. Here are some situations that teams may come across in a tournament that aren’t typical during regular season play. Tiebreakers can be tricky in tournaments, especially during the championship games. Teams may be used to games ending in a tie but that may not be the case for these special events. If the rules state that an overtime period will take place, or in a rare case, continuous overtime, it’s time to buckle up because you could be at the rink for a while. Get the team ready because stamina will be key. Those few extra minutes will prove to be gut check time and it’s time to go all out. Chances are, the game is likely to end in a shootout after an overtime period. The tournament schedule can be compact and everyone wants to get the best bang for the buck by playing the most amount of games possible. That means that your team could end up playing multiple games in one day. Know the schedule in advance and be sure to plan meal and rest times appropriately. Players will be tired after the first game and will need the proper meal plan and sleep to recover to play at the best for the second game. 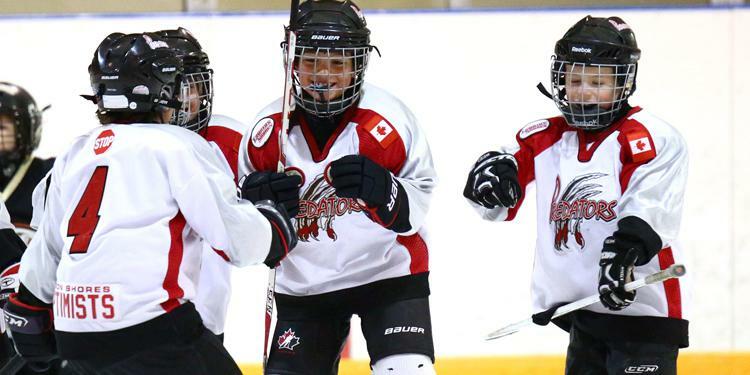 Depending on rink availability and size of the tournament, teams may be forced to play games in the early hours of the morning or late at night. If there’s a game at the crack of dawn, make sure the team is in bed at an hour where they will be well-rested for the early wakeup call. On the other hand, adjust the dinner schedule if the game will be late at night to ensure everyone is fed and has enough energy for the next few hours. While the score of one game doesn’t have an effect on the standings overall, tournament rules may decide tiebreakers by goal differential. There is a delicate line of balancing sportsmanship and continuing to score goals. 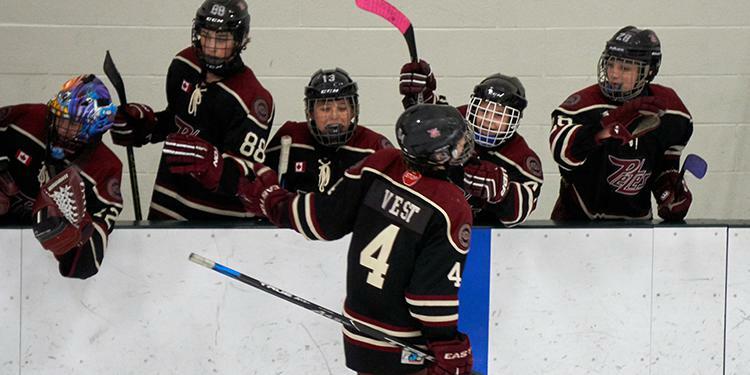 Every goal matters in every game and try not to leave the team in a hole where they need to create a positive goal differential in the last game of the round robin. Nobody likes the extra pressure.